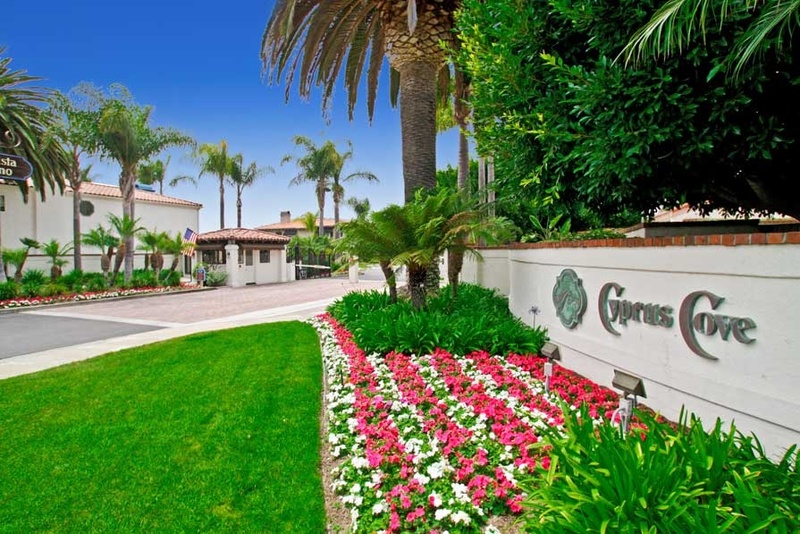 Cyprus Cove in San Clemente is a Beach Close Gated Community that features Custom Luxury Homes and Neighbors the Ocean Front Gated Community of Cyprus Shore. Cyprus Cove, often misspelled as Cypress Cove, Is A Guard Gated Community with some of the beach close amenities and located near the world famous Trestles surf break. 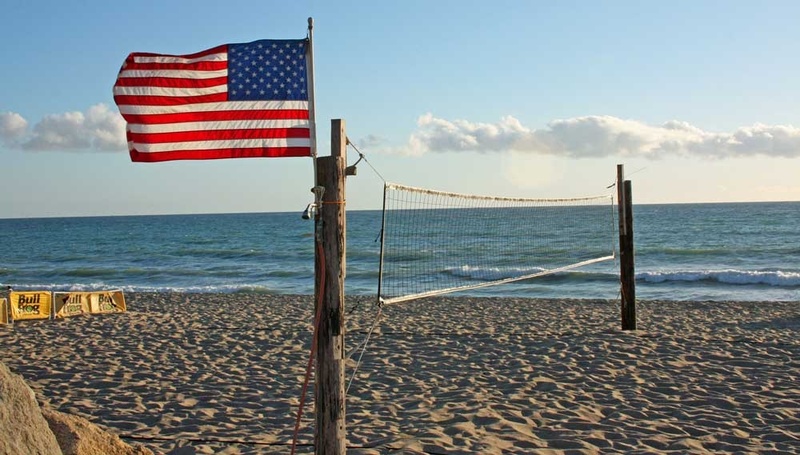 Below are the current list of Cyprus Cove homes for sale and for lease in San Clemente. Please contact us at 888-990-7111 with questions regarding this community and any of the homes listed for sale here. The Cyprus Cove community has many association amenities which include a very lage community pool, spa, tennis court, clubhouse and private beach access. Homeowners association dues are low and there is no additional Mello-Roos assessments. The homes are managed by Bruner & Rossi Management company who can be reached at 760-603-9404. 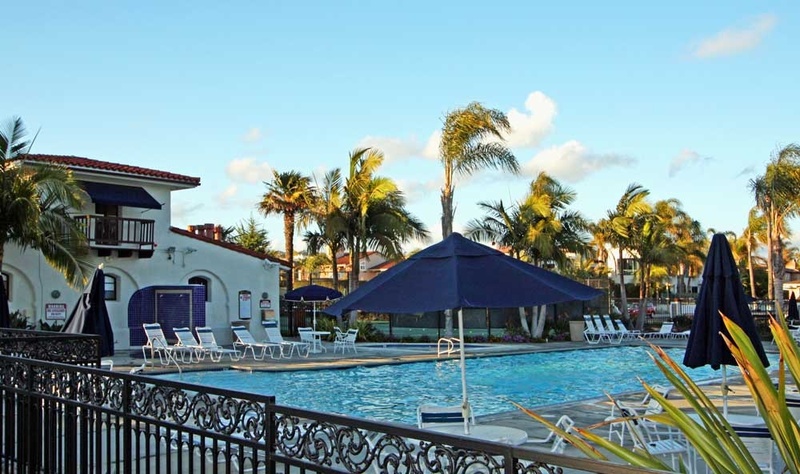 This is a great community is you are looking for homes near the beach in the South San Clemente area.